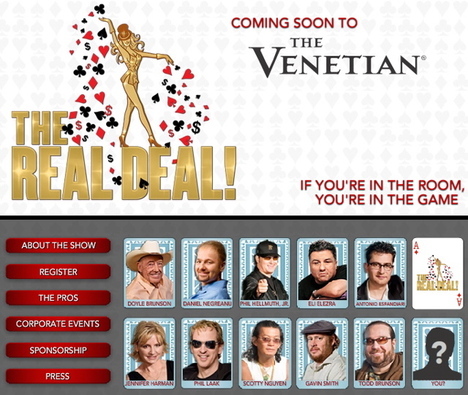 The Real Deal had a private premiere at the Venetian in Las Vegas this week. While reviews of The Real Deal, which mixes poker with some comedy and game-showy elements, were pretty positive, mostly people were talking about the upcoming Presidential election. 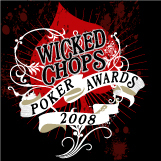 And it sounds like most poker players are John McCain fans.